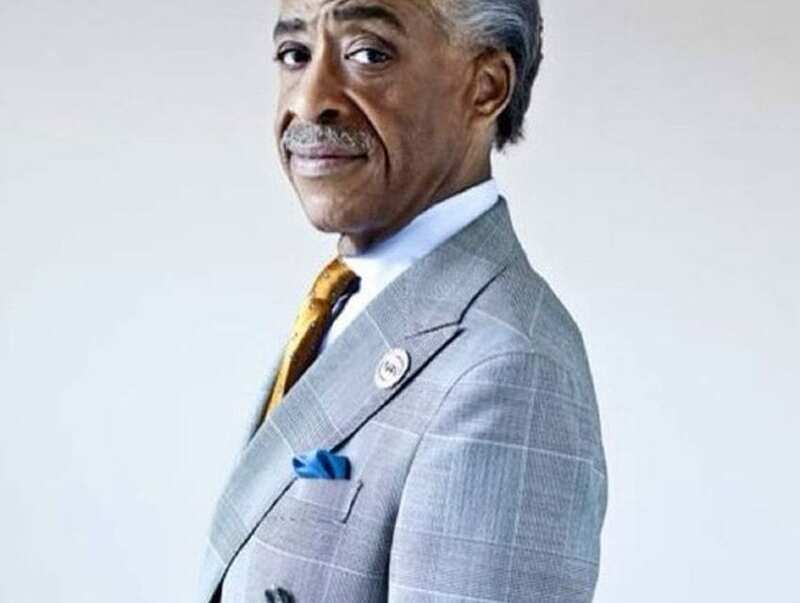 Political pundit and social activist Al Sharpton has been fighting for social and economic justice for African Americans for years. He is currently the host of Politics Nation on MSNBC earning a salary $500,000 per season. The show is the highest rated news series on the network only under Chris Matthews Hardball and Rachel Maddow Show. He is constantly in the news speaking out for African American victims of prejudice and injustice issues. 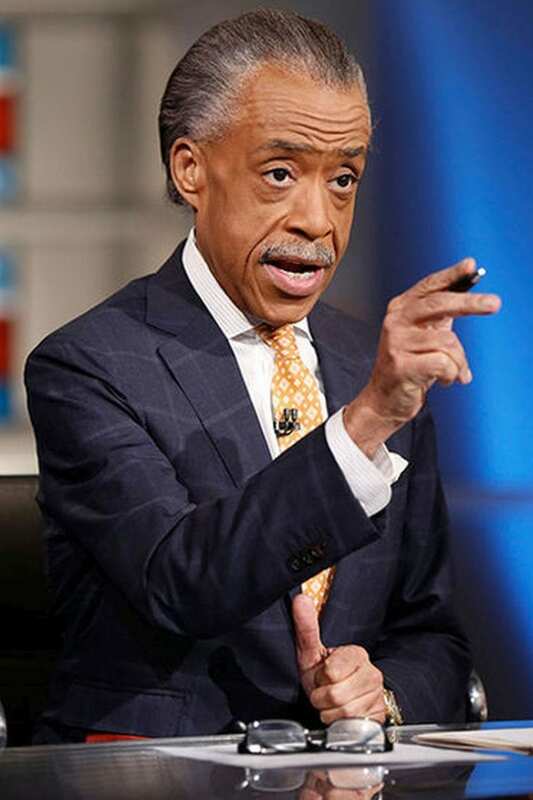 Sharpton has been called out for his enthusiasm in the Trayvon Martin shooting. Critics have claimed the Reverend turned the death of the 17 year old into a racial issue. The 58 year old was born in Brooklyn New York in 1954. He was brought up in a Baptist household and was inspired to become a preacher. His father left his mom and the family was forced to move into Brownsville projects and had to apply for welfare. It was Baptist minister and civil rights activist Jesse Jackson who inspired him to pursue fighting for social rights. In 1969 he appointed him to be the youth director of Operation Breadbasket, a group focused on helping unemployed African Americans get involved. 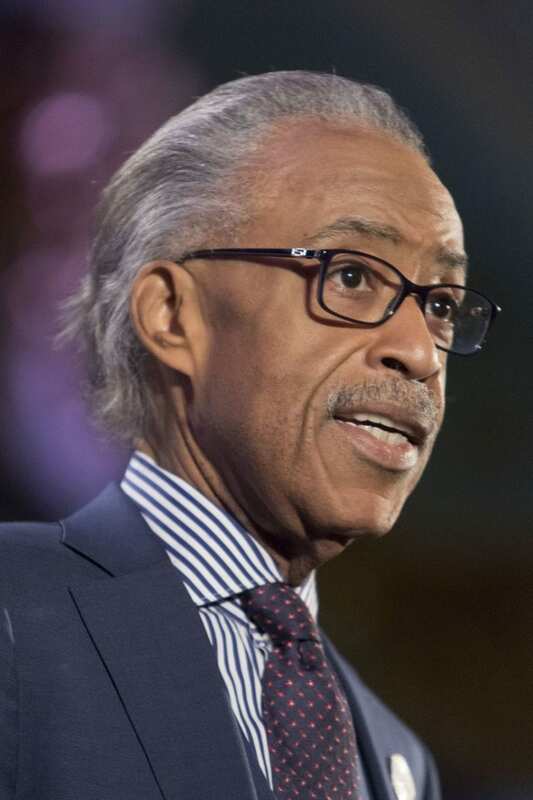 In 1991, Sharpton founded the National Action Network, an organization designed to increase voter education, to provide services to those in poverty, and to support small community businesses.